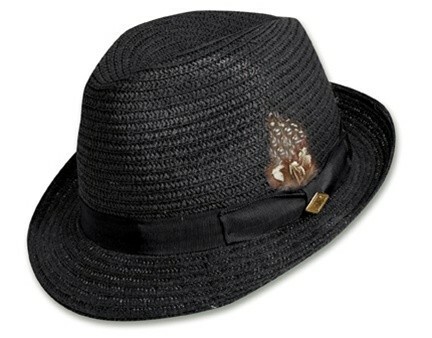 The Stacy Adams Braid Fedora Hat is a summertime classic. Its relaxed look and flexible feel of braided paper straw is perfect for a hot summer day.. 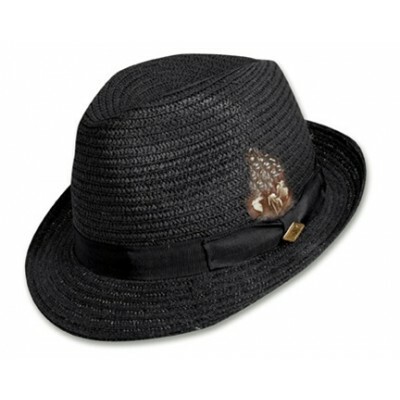 It is beautifully accentuated by a tonal, grosgrain band as well as a feather; these delicate touches will highlight your style in any scenario.